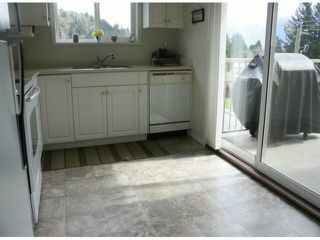 Nicest unit in the building! 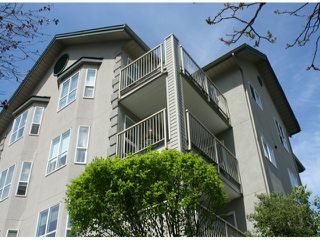 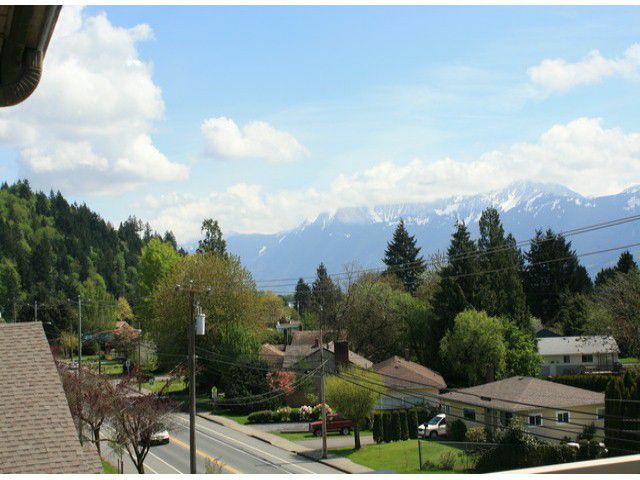 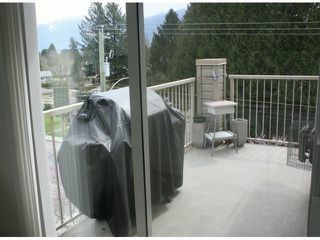 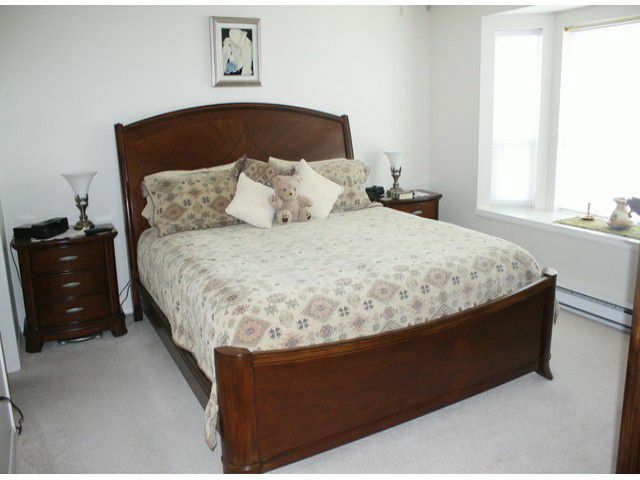 Super bright, top floor, corner suite with spectacular views of Mt. Cheam. 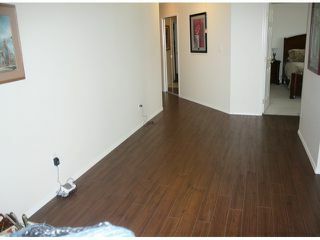 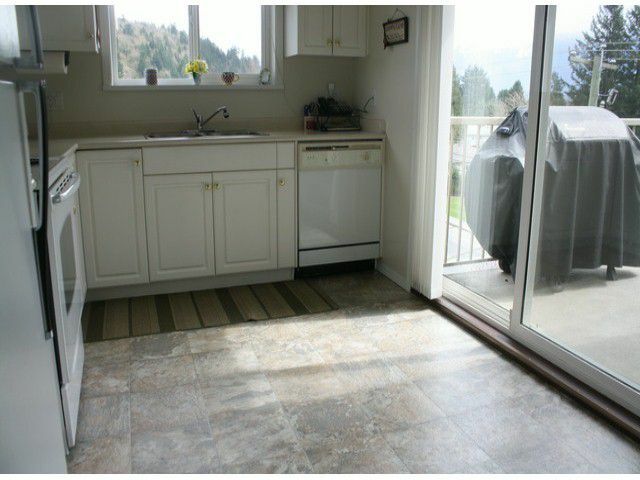 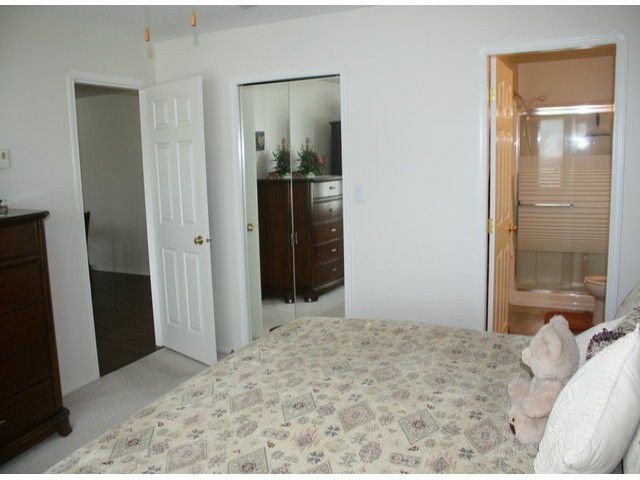 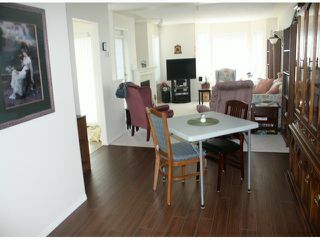 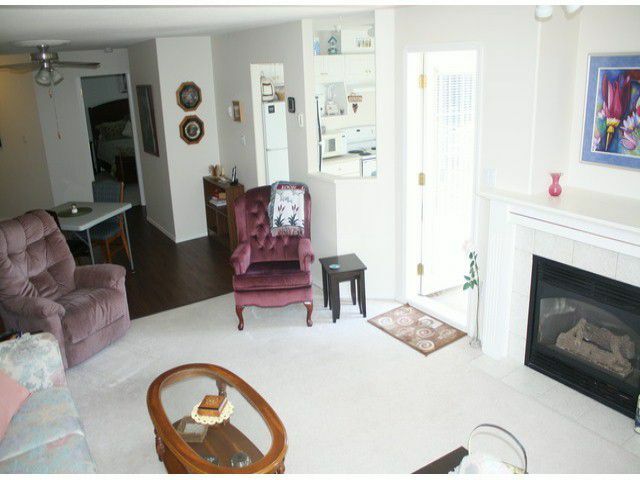 New laminate flooring, 2 bedrooms with a large master & 2 full baths. Impeccably kept & clean as a whistle. 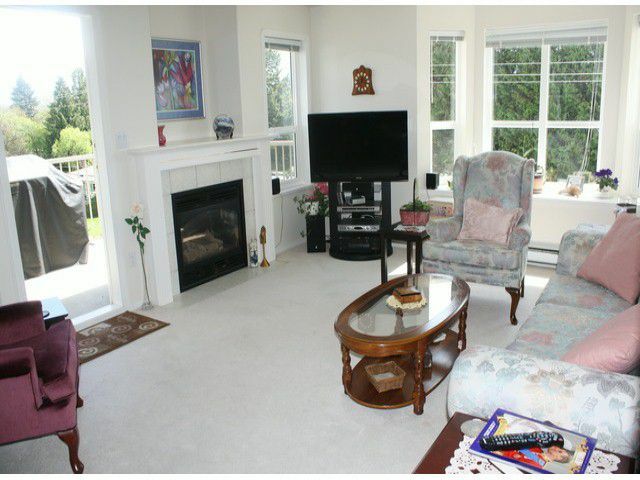 Great neighbourhood, close to all kinds of shopping and dining.